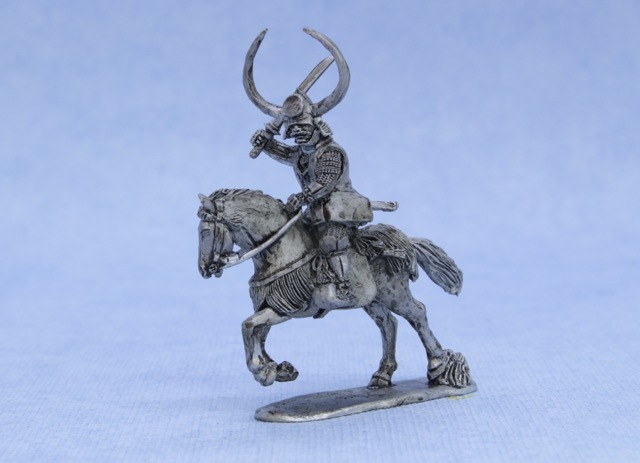 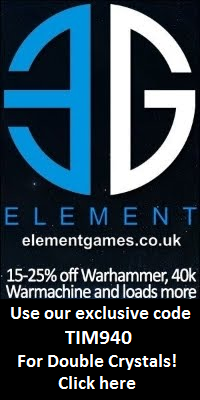 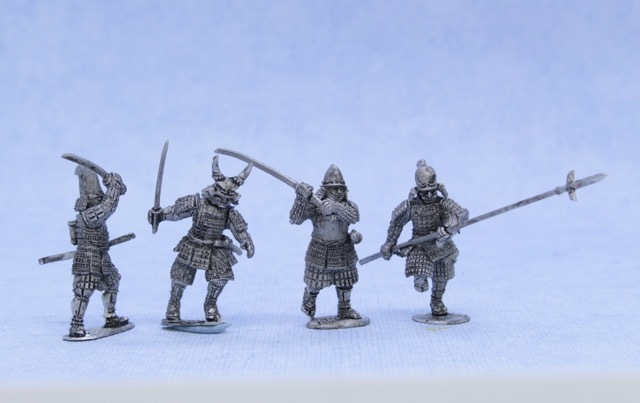 Wargame News and Terrain: Steel Fist Miniatures: New 28mm Samurai Miniatures! 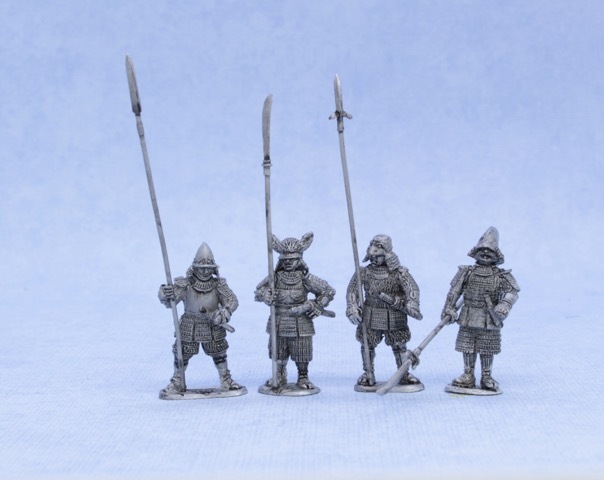 Steel Fist Miniatures: New 28mm Samurai Miniatures! 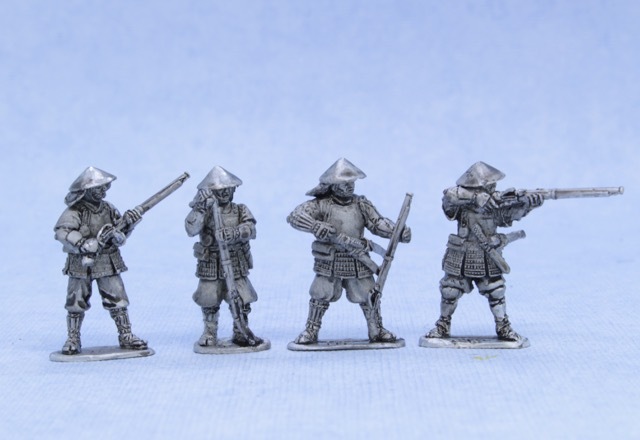 Steel Fist Miniatures: New 28mm Samurai from Steel Fist Miniatures. 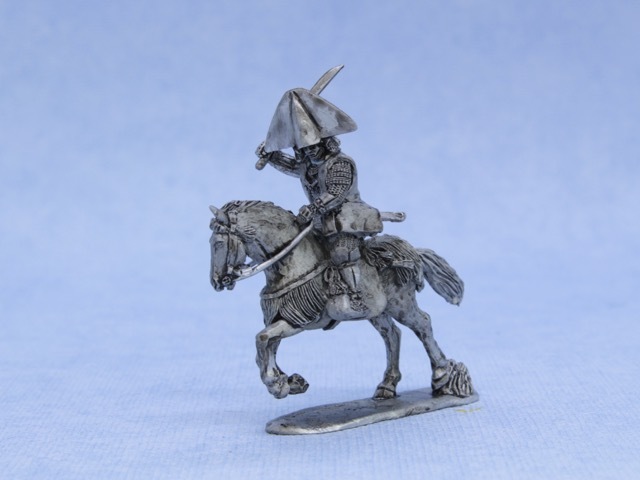 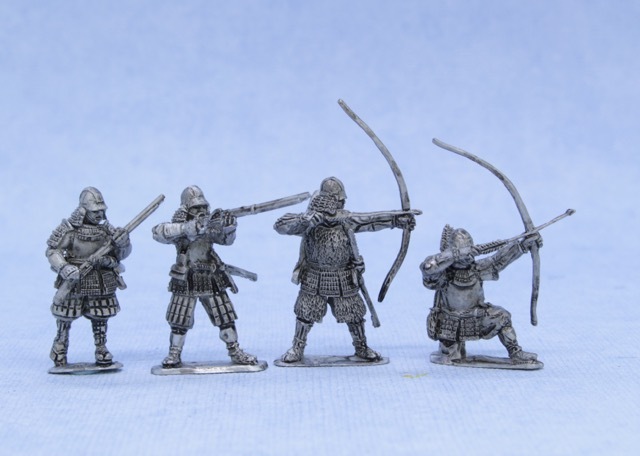 New figures for our 28mm Sengoku Range now in stock and available to order. 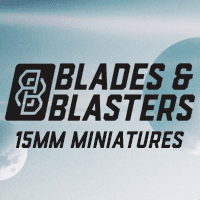 As usual all figures come with separate heads to maximise build options. 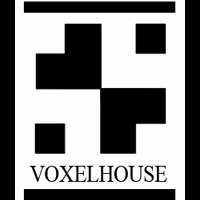 Remember that you can also follow us on Facebook. 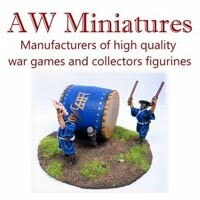 For the rest of 2018 we’ll be focussing on our Italian Wars Range.